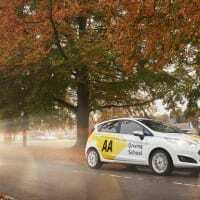 you to become a fully qualified DVSA Approved Driving Instructor (ADI). 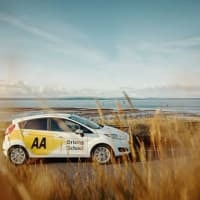 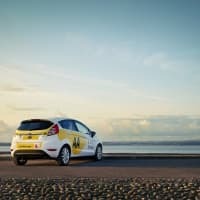 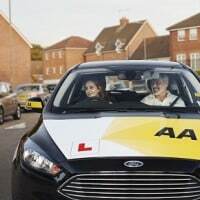 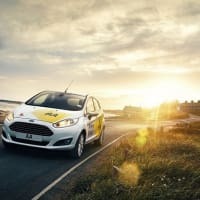 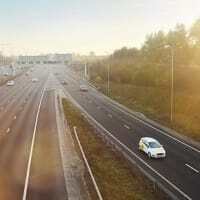 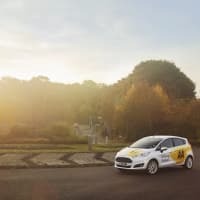 Successful driving instructors recognise the need to understand driver education, to have excellent teaching and motivational skills, to be an expert within their field and have the driving skills to match. 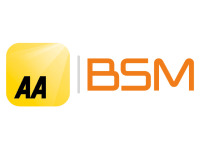 AA & BSM Driving Instructor training supports you in all these areas. 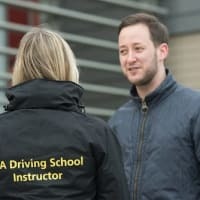 Our trainees who go on to be successful instructors are calm and patient, professional and organised and have strong customer service skills.